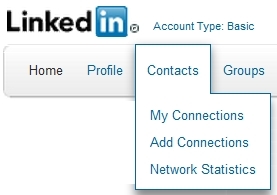 You’ve built a network of professional contacts on LinkedIn; here’s the most direct way to import them into Google+. 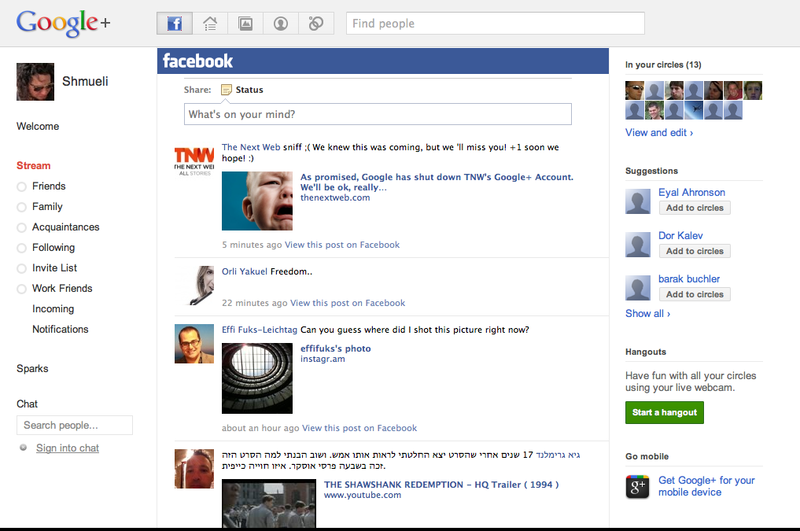 Google is currently testing their latest attempt at breaking into social networking: Google Plus. Even though the service is in it’s infancy 3rd party developers are already unleashing extensions to enhance it. Google has internally dogfooded the application (really it’s several applications loosely tied together) and and are now extensively testing it with a limited number of users. There’s isn’t a public API available to developers yet but that hasn’t slowed down developers who are already busy developing extensions and add-ons to enhance features. 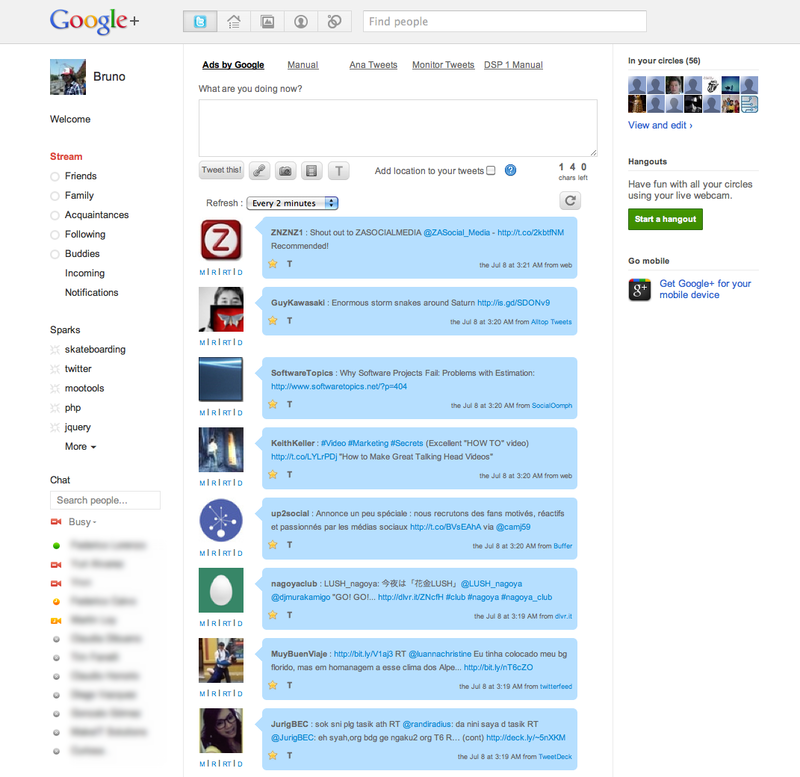 Following are four extensions that you can use to enhance Google+.